I use this way more than I probably should. It's designed to be a facial oil and serum in one. You use it after cleansing in replace of all those other products. The texture is like a thick oil, but not in a heavy greasy way. It sinks in so quickly and leaves the skin looking really radiant. This is probably the lowest maintenance product in this post. And yet the results are incredible. It's a highly concentrated glycolic acid solution that exfoliates the skin. You cleanse and the swipe this on using a cotton pad. No massaging the skin or rubbing anything in. Having not used it in a couple of months, I can confirm that my skin looked so much better when this was a regular in my routine. 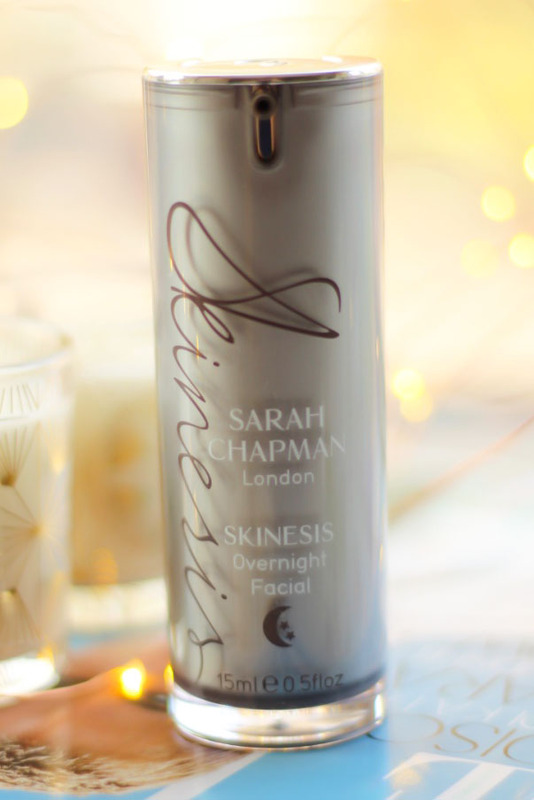 I often just slap this overnight mask on if I can't be bothered with anything else. It's incredibly hydrating and when my skin is feeling a little all over the place, this sorts it out. It's got a delicious fruity scent and I always have a tube in my cupboard. You don't really need a serum with it either, though I do tend to use one out of habit. It's the easiest way to hydrate your skin quickly, with very little effort. 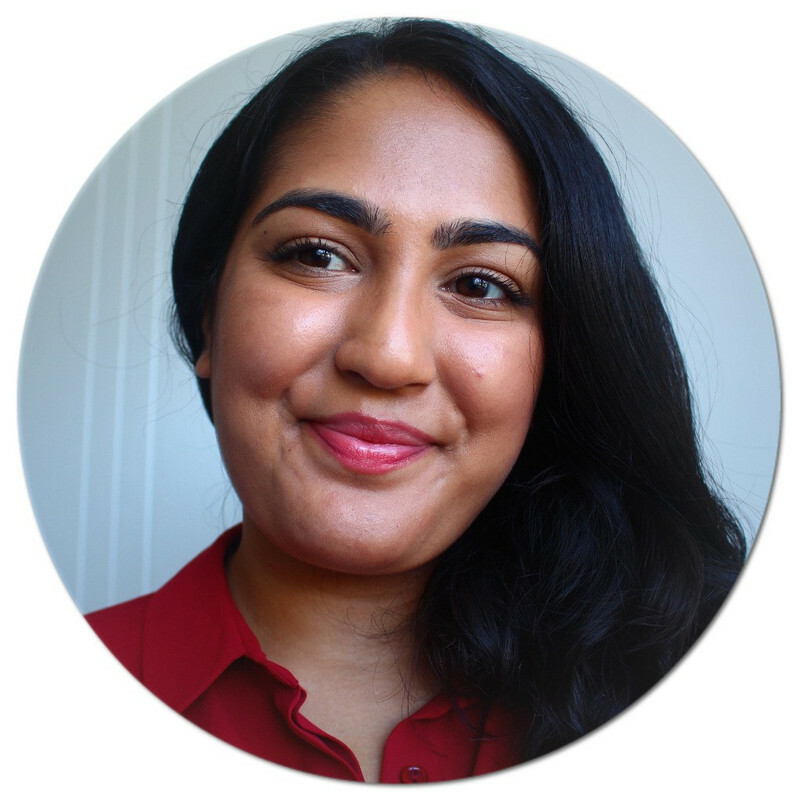 So those are my favourite lazy day skincare products. 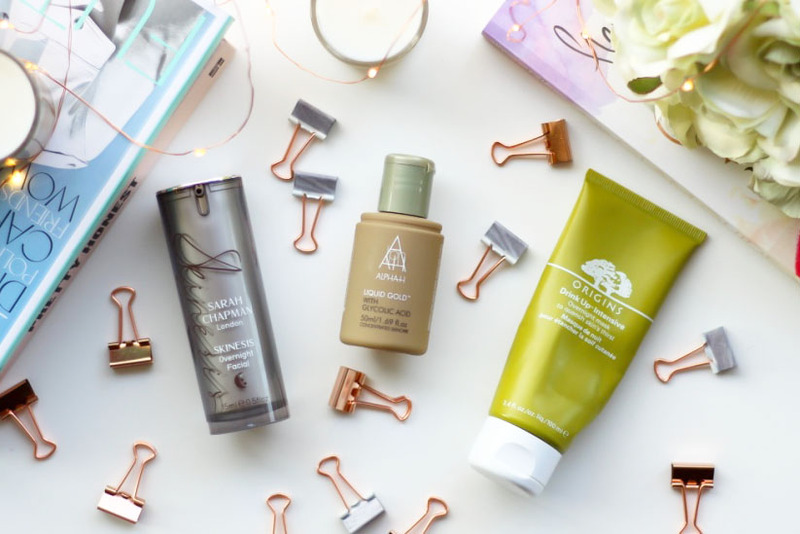 Even if you're not after anything particularly low maintenance, I highly recommend giving these a go! What's your favourite lazy day skincare product? 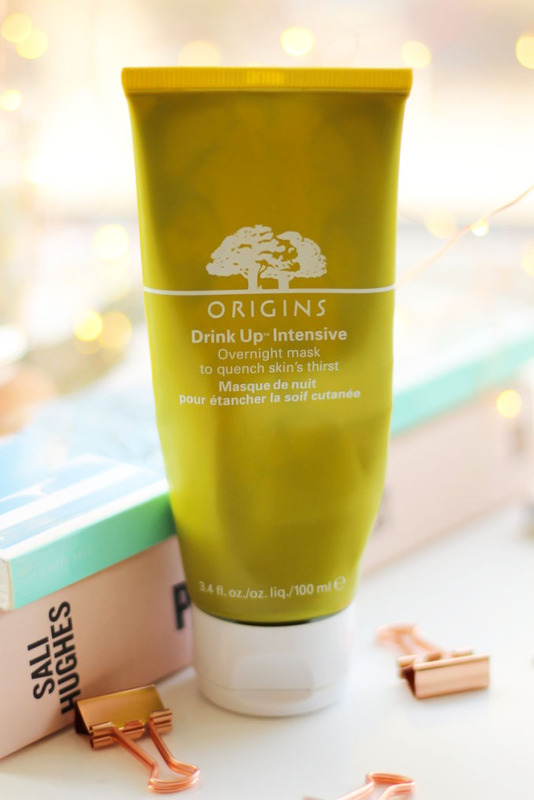 The Origins mask is like a tube of magic! I wouldn't be without it, especially now it's getting colder and my skin is getting more dry patches. I know, it's so incredible, especially during winter. 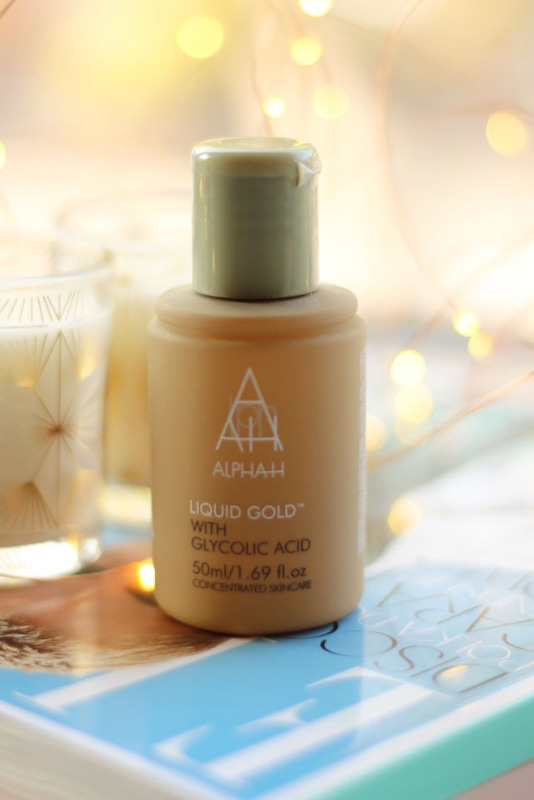 Liquid Gold will do wonders if you suffer from dry skin!